Welcome to my site! This site is all about me and the games I play. I will be posting screenshot and videos of the games I play as well as any related news, tips and tricks, and some occasional giveaways. Check out the Blog to see what I've been up to lately. Check out my good friend, ThatTrojanKid's WWE wrestling entrance - featuring the logo I created for him. 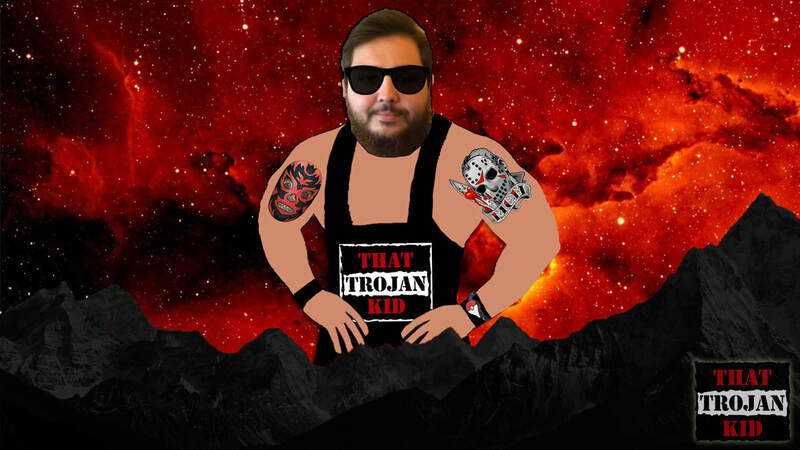 ​I wanted to make a good Youtube/Twitch banner for Trojan and after a lot of fun photoshopping, this is one of the images I came up with. He had a great idea of putting his Gamer ID on the WWE themed logo & I had the skills to do it. From there, I took the mountain and space theme from his previous banner, went wild with putting his head on a wrestler, and came up with this image.